Better known by its registered trade names of Botox® and Azzalure®, it has been used for more than 10 years and it has also been used to treat certain medical conditions in the UK for over 20 years. The treatment will normally take an average of 2-3 days to start working, although it may take a little longer for the full effects to be seen. The speed of action depends on the strength of the facial muscles and an individual's response to the injection. 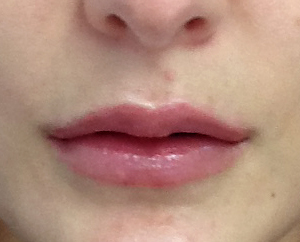 The images below show before and after treatment using Azzalure®. These products can reduce the severity of lines and wrinkles for up to 4 months. To maintain the effect, the treatment needs to be performed 3 times a year. Popular treatments include: Upper face, frown lines, forehead lines, crows feet, nasal areas, lower face, marionette lines, lips, smokers lines and chin. 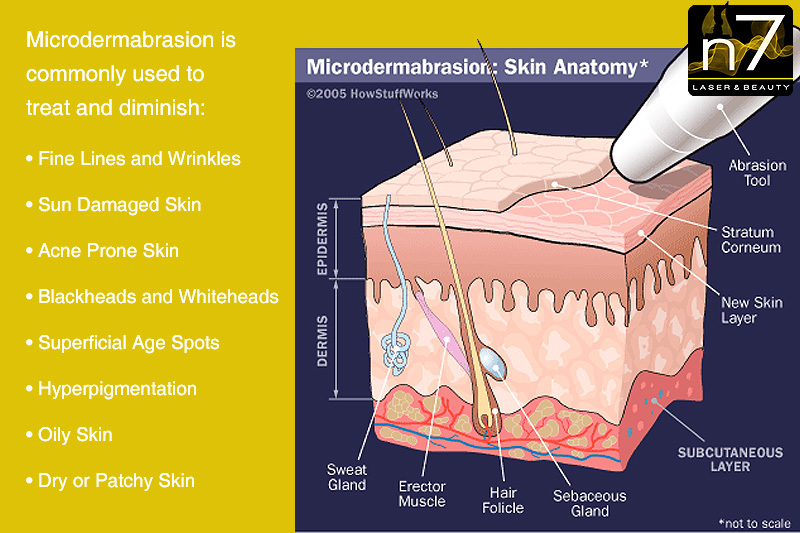 Over time, as the skin ages, it looses some of its collagen and fat – the natural underlying material that gives the skin structure and prevents your skin from sagging – and as a result, the skin becomes wrinkled. 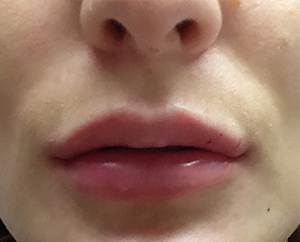 Dermal Fillers can help restore our skin to its former youthful, fuller appearance and treat signs of ageing. 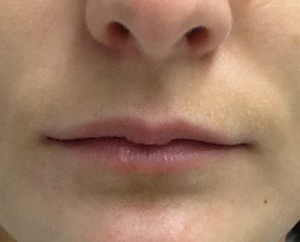 The images below show before treatment, after treatment and 3 Months after Dermal Filler treatment. 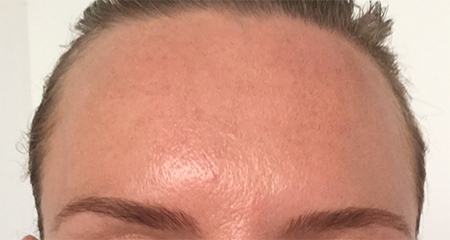 Dermal fillers are pure crystal-clear Hyaluronic acid (HA) gels which, when injected into the skin, replenishes the natural HA which is lost through ageing – delivering action where it is needed. It boosts the skin's own hydration system and restores youthful volume by supporting the skin's structure and working at a deep dermal level to help delay the signs of ageing. Dermal fillers are injected gently with very fine needles into areas of the skin where it needs to be plumped-up and made to look firmer. The treatment can have an enormously positive effect on your appearance and self-esteem. Sign up for special offers and new treatment information. We use the Cynosure Elite Hair Removal Laser System, the most comprehensive laser hair removal system available. 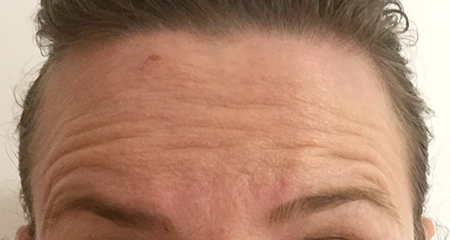 Often called an “instant facelift", n7 Laser & Beauty offers Microdermabrasion as one of the most popular and effective anti-aging skincare treatments available today. Our range of luxury skincare products designed to optimise the appearance and health of the skin are competely free of talcs, dyes, fillers, mineral oil and perfumes. © n7 Laser & Beauty. All rights reserved.